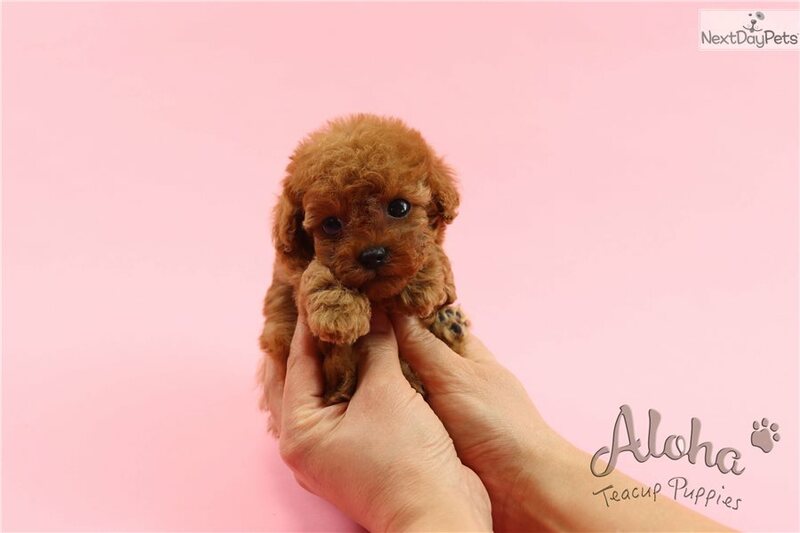 Teacup Mini Poodle for sale "Chanel"
This Poodle, Toy nicknamed Chanel sold and went to a new family. 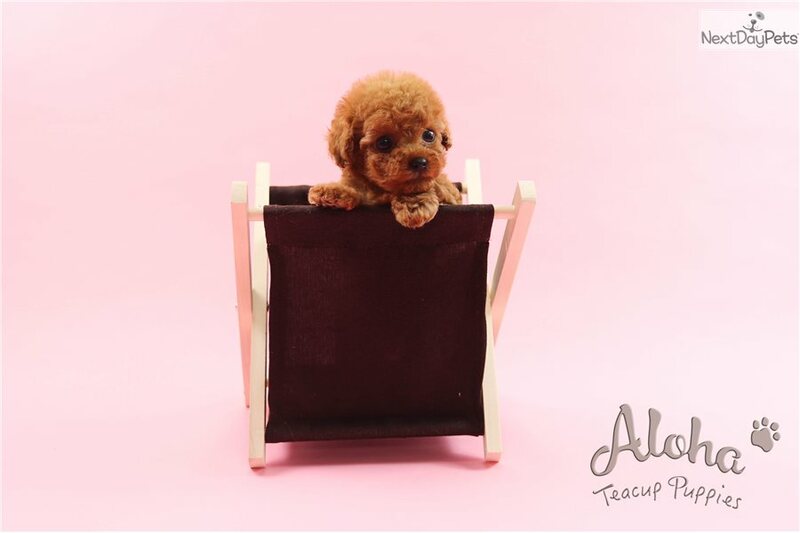 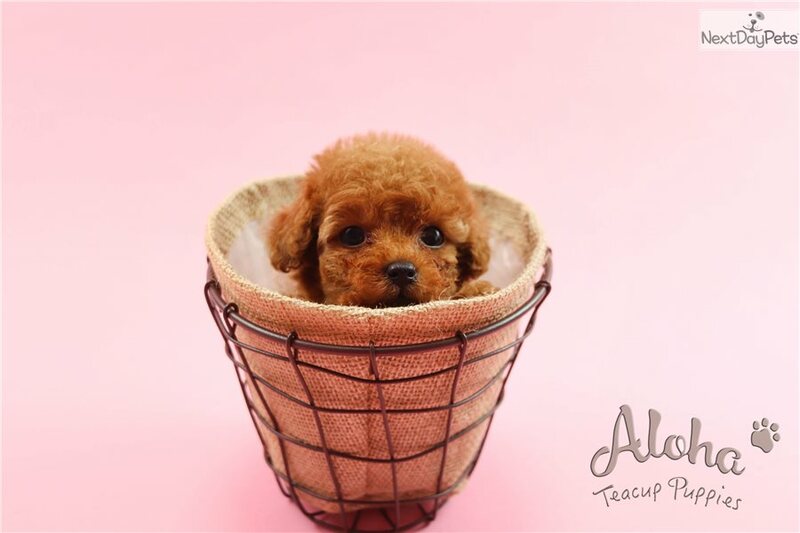 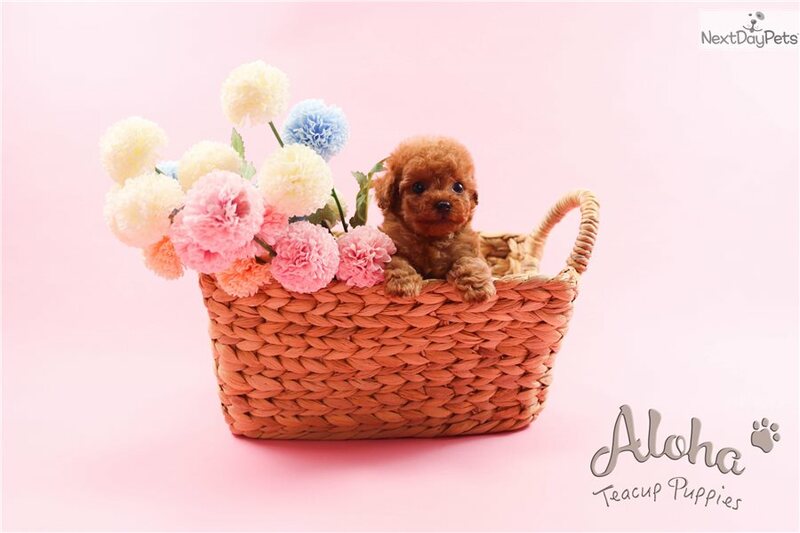 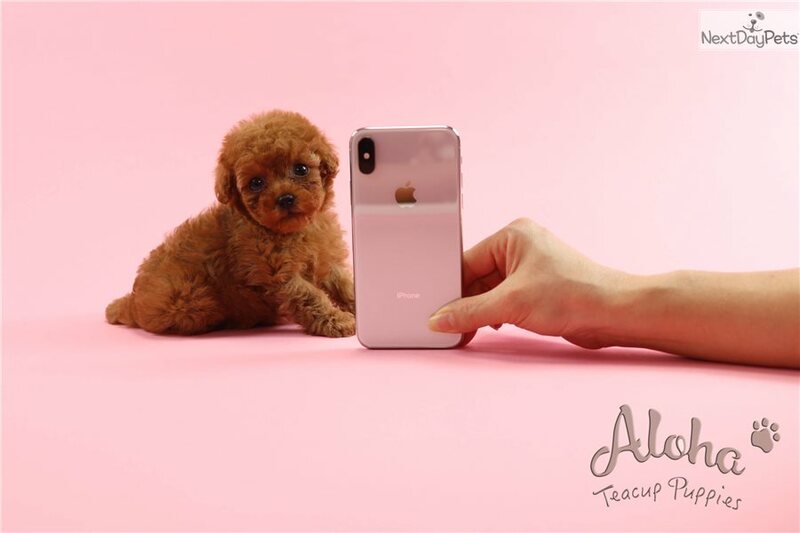 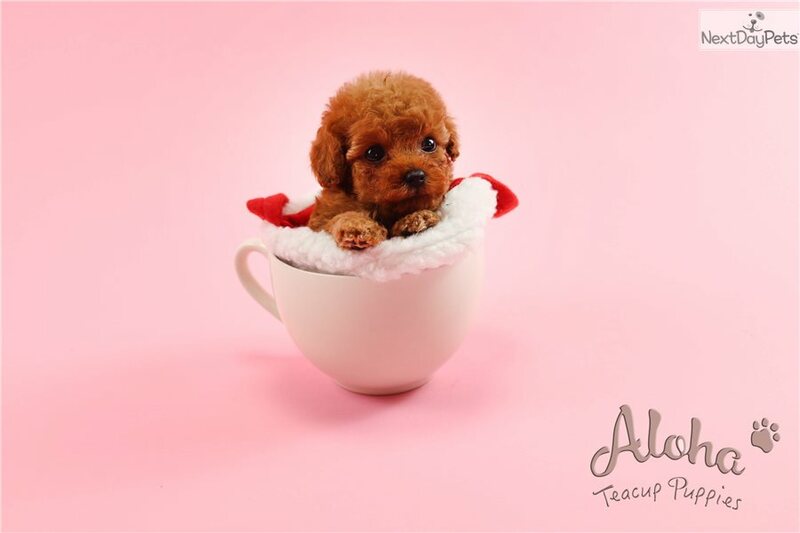 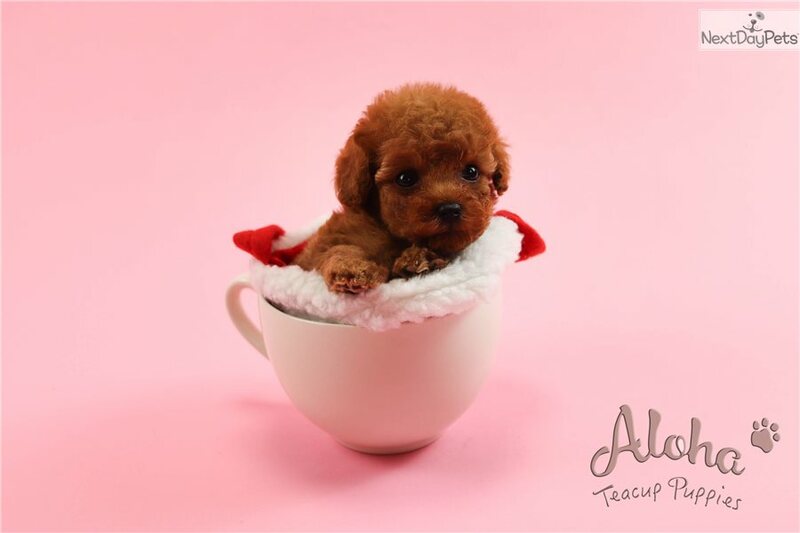 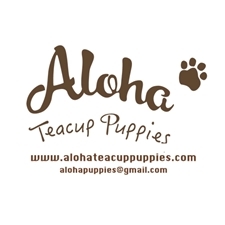 We bring designer teacup puppies to you at a more affordable pricing as compared to most famous teacup stores out there. 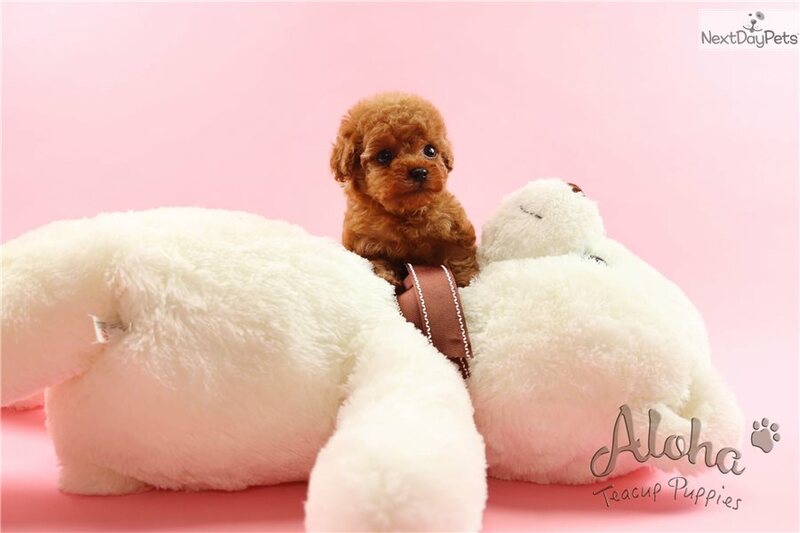 Our puppies are bid from an auction (rather than a breeder) where their Sire and Dam are show contestant dogs. 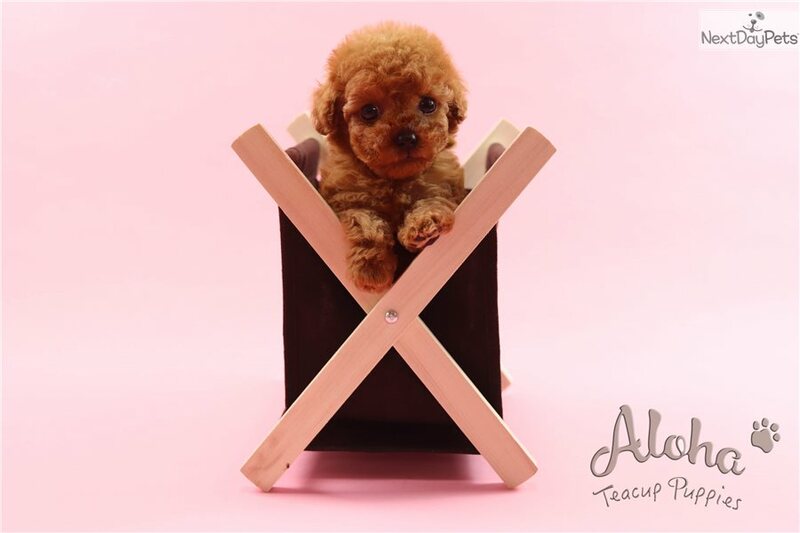 Our puppies are maintained with premium grade products to ensure the best qualities in term of health and looks in them. 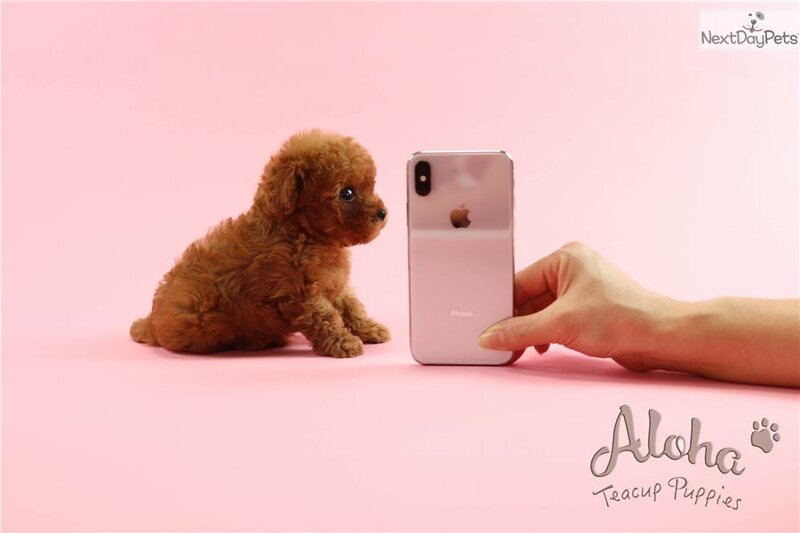 3) Video call via Facetime / Skype for you to view the puppy in person. 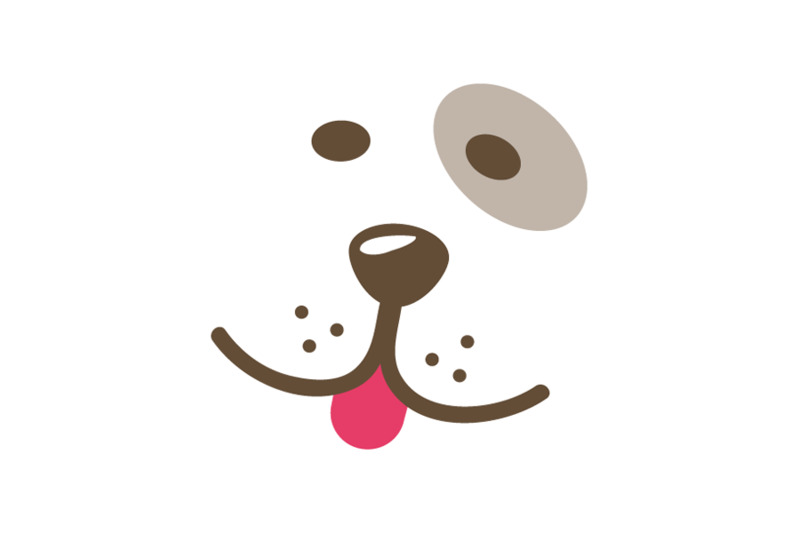 Airports not listed above will required additional USD $700 for transit.